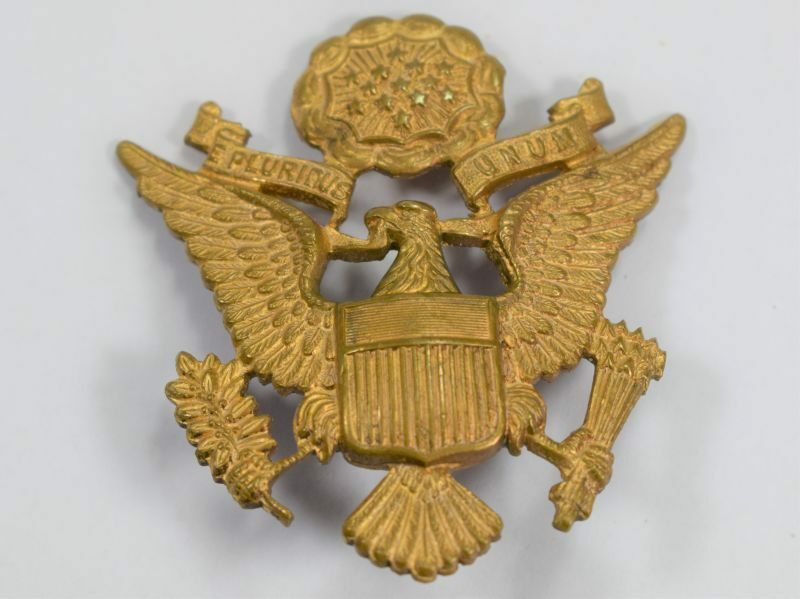 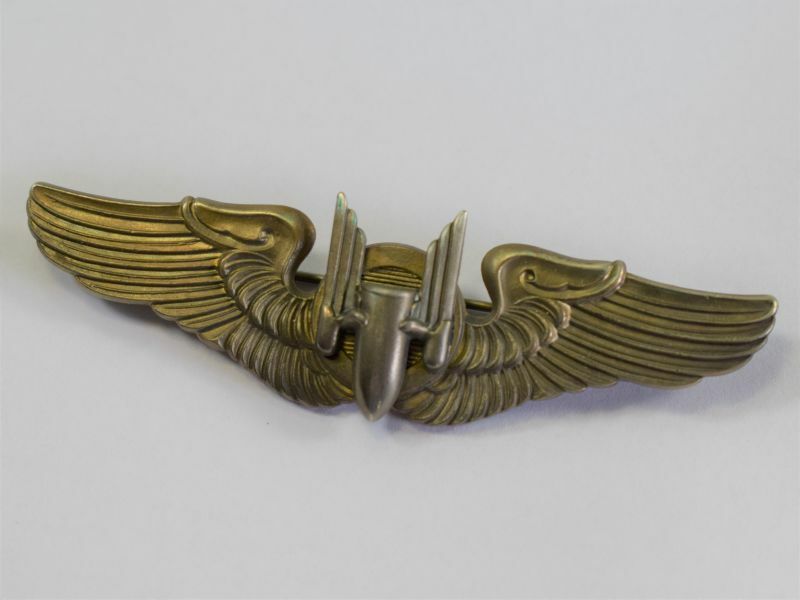 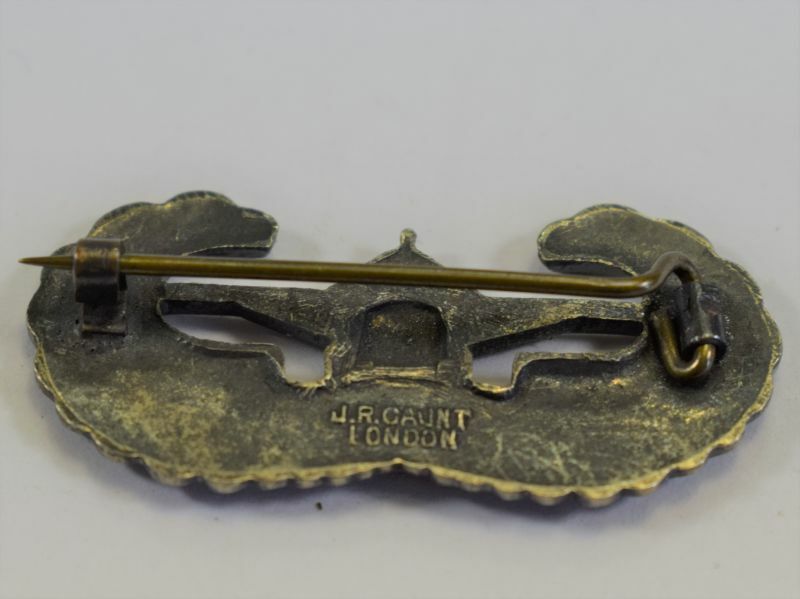 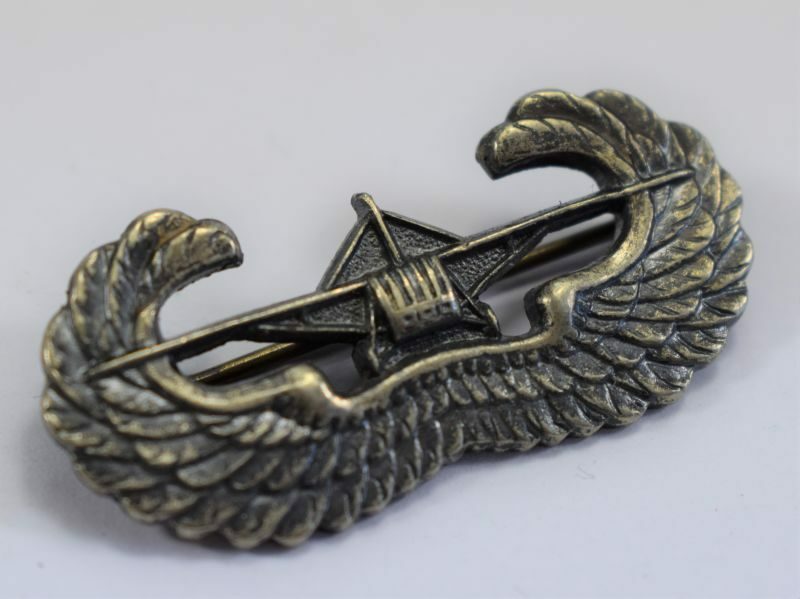 5 A really very nice pair of 100% original wartime glider pilots’ wings to the US Army. 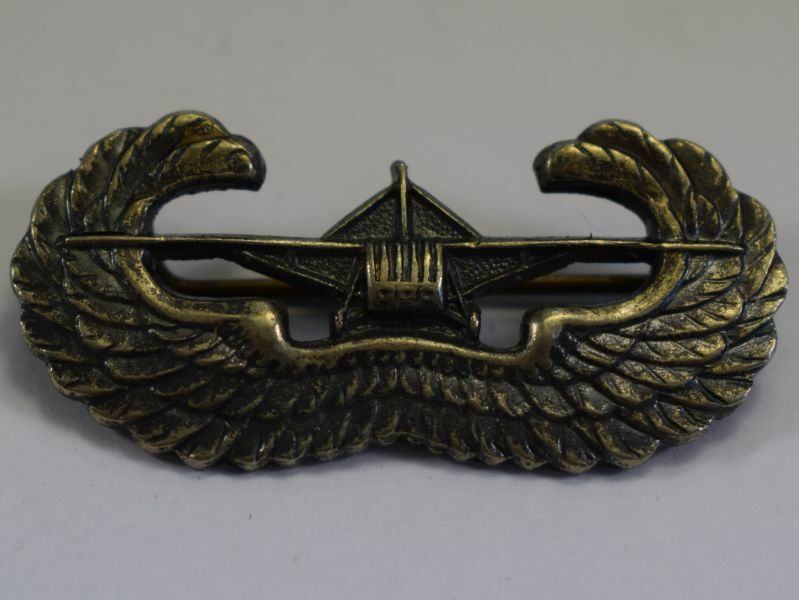 The wings are in excellent order, the photos make them look brassy in colour but they are actually dirty silver in colour. 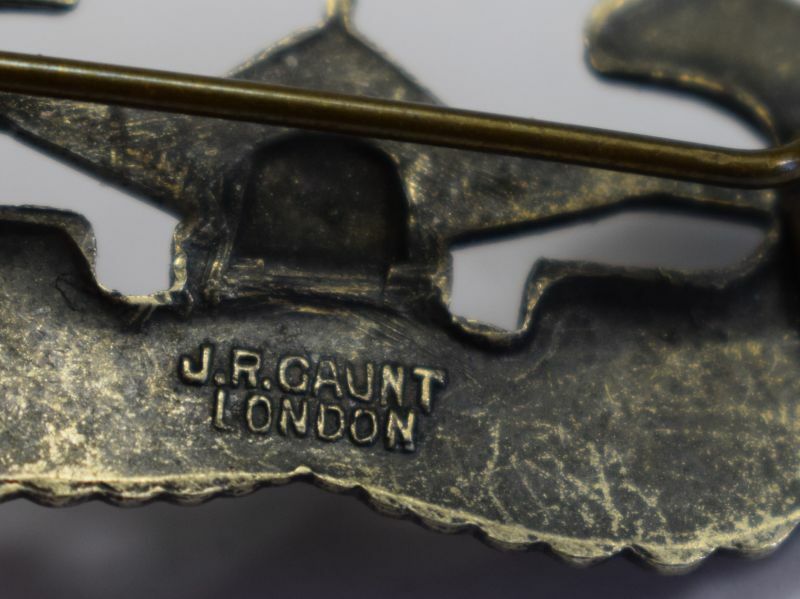 They are in excellent order and nicely J.R.Gaunt London maker marked.